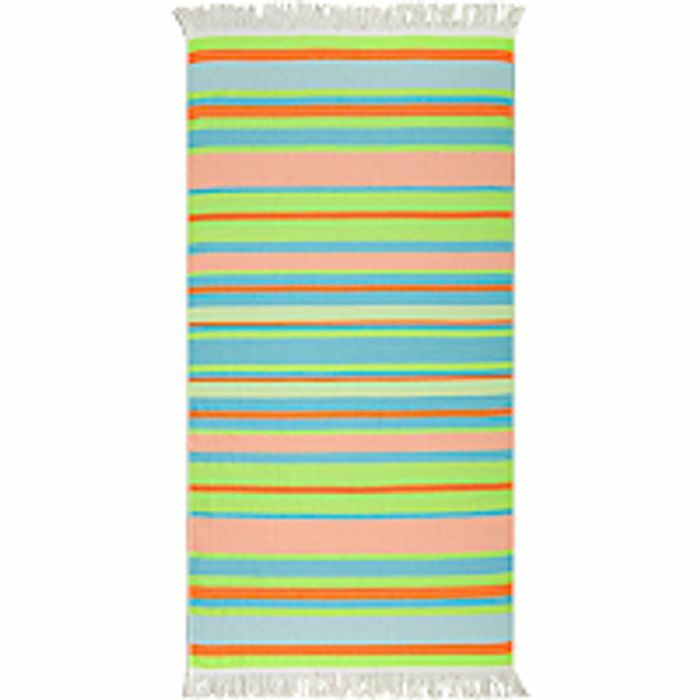 Sunbathe in style with this striped beach towel from George Home. Featuring fringed trim detail, it's made from 100% cotton for a soft and absorbent finish. Thank you. This is a great price and I keep meaning to buy a few of these. Thanks for posting!